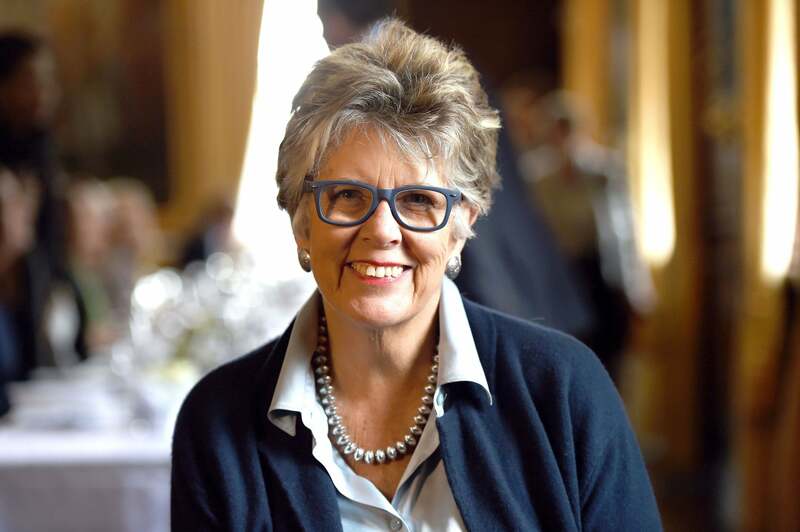 As a judge on arguably the most popular baking show on television, one would think that Prue Leith would have a particular proclivity for baking from time to time herself. While it’s true that Leith has made a name for herself within the culinary industry as a chef, cookery writer and restaurateur, the judge of The Great British Bake Off has recently revealed that she doesn’t love baking as much as many may assume. Leith was speaking at a cookery school in Cornwall when she made the surprising revelation. When asked by a student about when she first discovered that she had a passion for baking, rather than sugarcoat her answer, Leith responded with frank honesty. “I don’t have a passion for baking,” she admitted, according to Cornwall Live. Leith was making an appearance at Truro School in Cornwall at the time to launch a new pop-up cookery school in connection with Leiths School of Food and Wine, which was founded in 1975 by Leith and Caroline Waldegrave. While she may prefer to cook up a savoury storm in the kitchen, her latest cookery book has supposedly taken some inspiration from the amateur bakers that she’s met during her time in the Bake Off tent. The book, titled Prue, contains a hundred recipes, including a chapter on desserts that Leith states are all “worth the calories”, as she’s been known to frequently say on the show. The students at Truro School also asked her about when she first started cooking, to which she replied that she began at the age of 19. She explained how her first attempt at baking went fairly askew when trying to make Christmas cakes at school in South Africa, where she grew up. “At that time I didn’t know royal icing needed glycerine [or] else it goes very hard,” she said. Despite the pride that Leith felt in her own creation, her family were unable to cut the hardened cake on Christmas day and had to resort to eating the cake upside down. Last year after her first stint as a judge on Bake Off, Leith caused quite a controversy when she accidentally tweeted out the name of the winner before the episode had aired on TV.